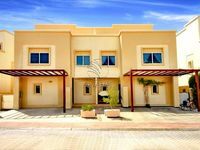 Huge Garden and Pool Villa | Luxurious | Make it Yours! 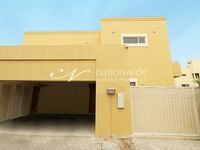 Pay No Commission, Get 2 Weeks Free in Khalidiya! 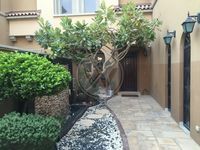 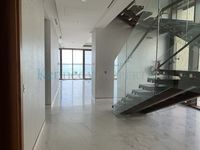 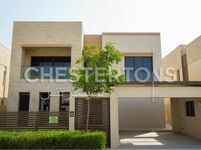 Excellent Modernized Villa in Yas.Call us.